What is Crossed Paths of Europe? 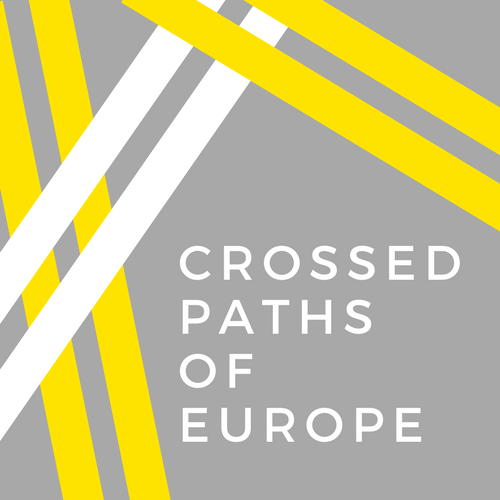 Crossed Paths of Europe is an international project focused on increasing social inclusion and increasing awareness of the inclusiveness of the European identity through the use of photography. Based in both the UK and Sweden, the project is oriented around giving people an outlet to express themselves, focusing on the things that are important to them, and how they see Europe as part of their life. The photographers will then be able to see their images and stories displayed in an exhibition taking place in both Stockholm and Edinburgh, as well as on this website following the event. We are part of the FutureLabEurope 2018 Generation. The team is made up of Emma and Kawthar – you can read about why we have undertaken this project here. Our project plans to involve as many partners as is possible, in order to have the widest impact. You can see who our partners are here.